The greatest songwriters in the world have used the three chord form to their advantage and that includes Carole King and Gerry Coffin who wrote Chains, the song featured this week on The Beatles In Three Chords. The song was a big hit in 1962 for The Cookies before being recorded by The Beatles early in 1963. 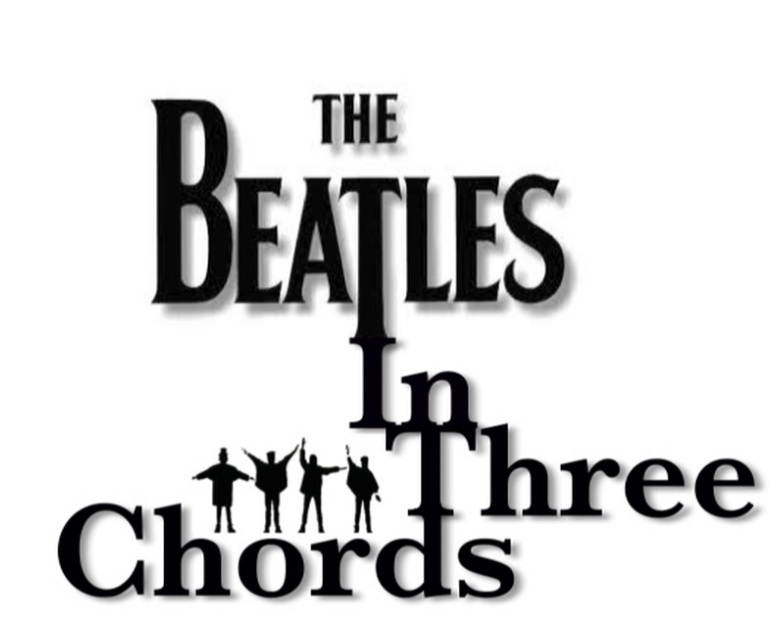 The A Part of the song is a 12 Bar blues in the Key of Bb. The bridge, however, breaks out of the blues pattern with a IV7-I-IV7-V7 progression.